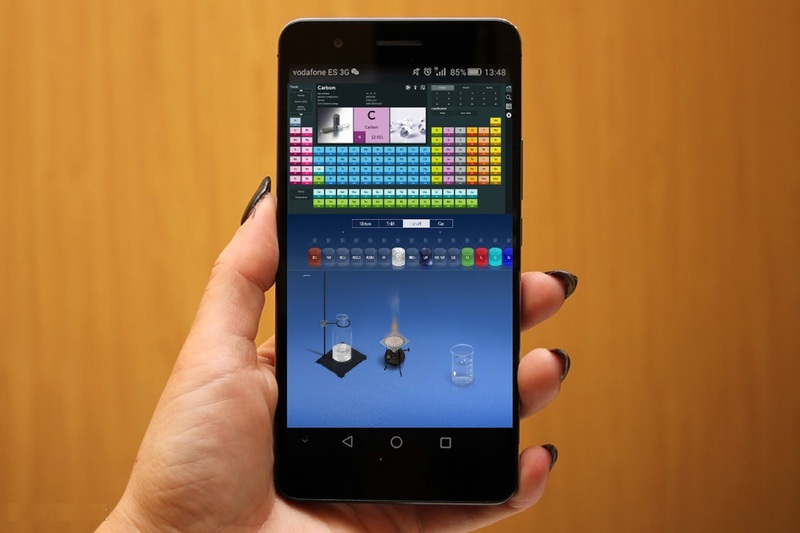 Period table is a one of the best app for chemistry student and teachers, this tabular display chemical elements, organized on the basis of their properties. Elements are presented in increasing atomic number, the main body of the table is a 18×7 grid with gaps included in to keep elements with similar properties together, such as the halogens and the noble gases. The periodic table accurately predicts the properties of various elements and the relations between properties. As a result, it provides a useful framework for analyzing chemical behavior.